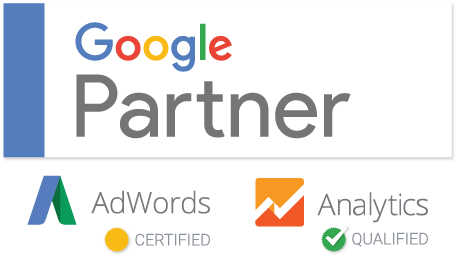 Social Fusion SEO Company Ireland & UK are only one of a very few Digital Marketing Companies across the Globe that are Google Partners. This makes Social Fusion SEO the most Trusted & Qualified Marketing Services to take your business to the next level across all search engines. Want to get started with your SEO Digital Marketing Campaign? Go ahead and click the below link to fill in a short form to start your journey for better rankings across all search engines, more traffic, more clients and ultimately…..more revenue! !